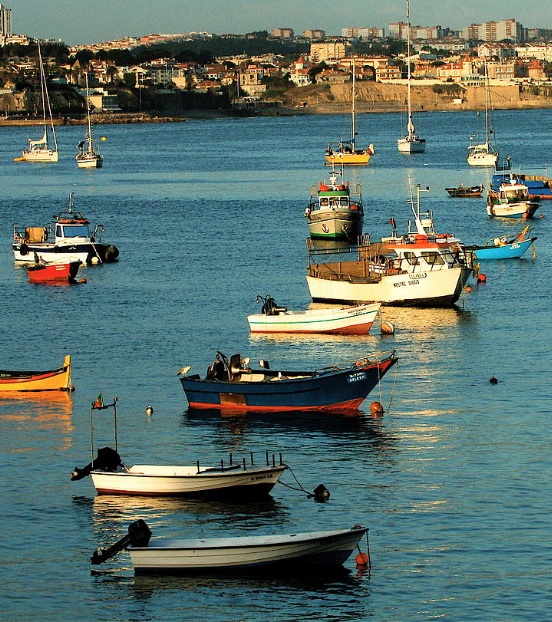 Have you ever visited a country and had a mission to experience authentic cultural food? And then you end up missing the mark and eating at touristy locations because that’s what is easy? Well, have no fear. When you come to Barcelona you can get an authentic Spanish culinary experience by joining up with Barcelona Eat Local Food Tours. 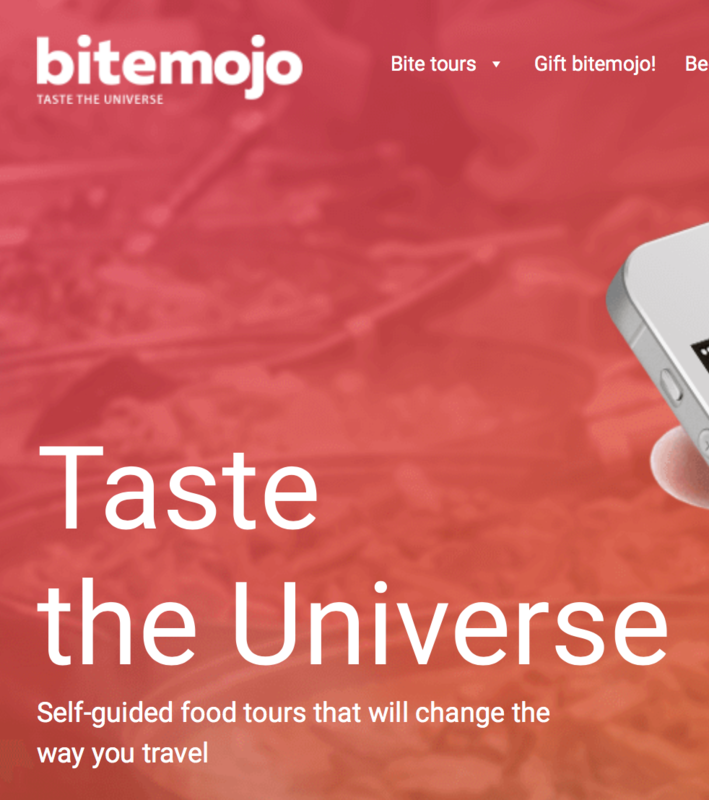 This idea combines two of my favorite things, food and tourism. And if you’re like me you’ll want to be a part of this magical expereince. 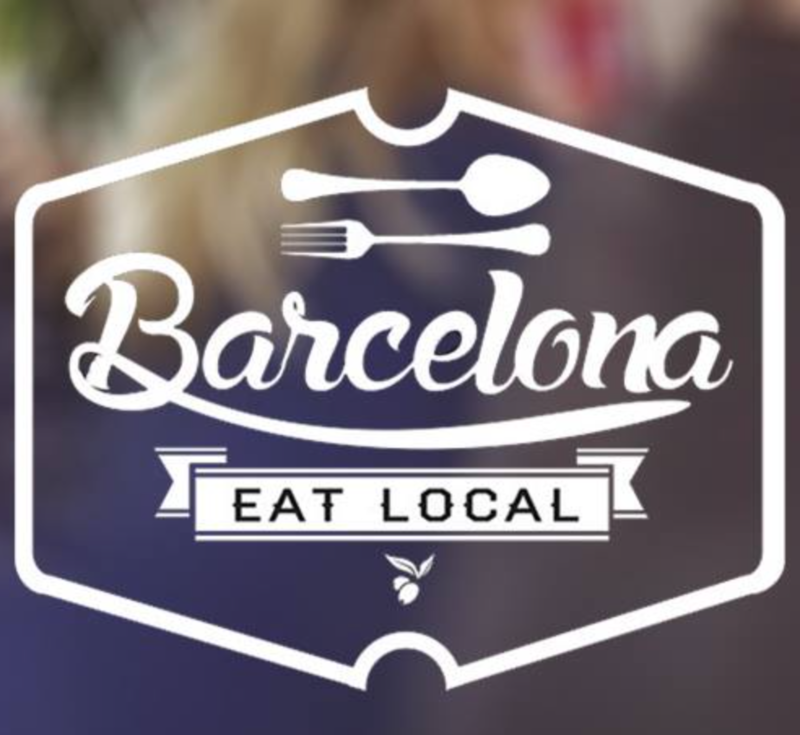 The co-founders of Barcelona Eat Local want to “celebrate people that are passionate about food by providing customers a culinary and cultural experience in fascinating neighborhoods of this city”. 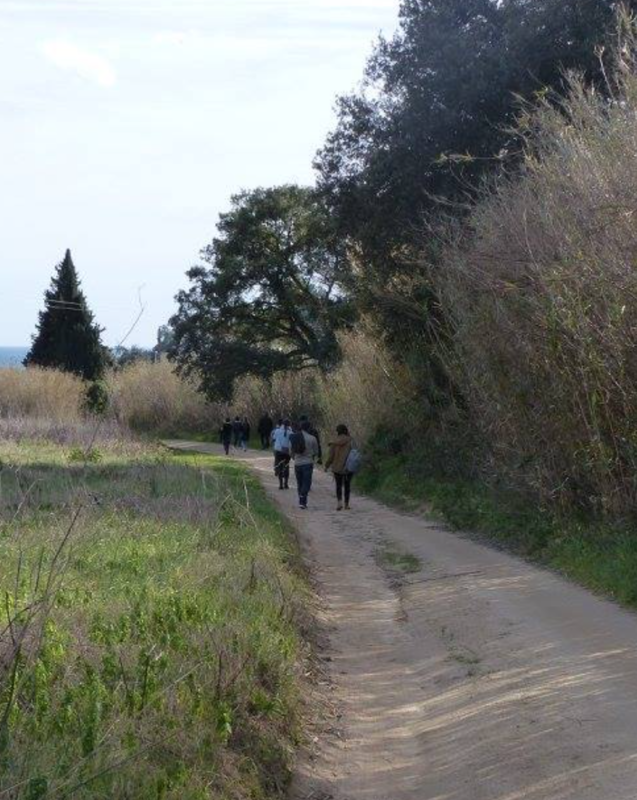 The tours take locals through a local experience that embraces Spanish culture in a sustainable way. 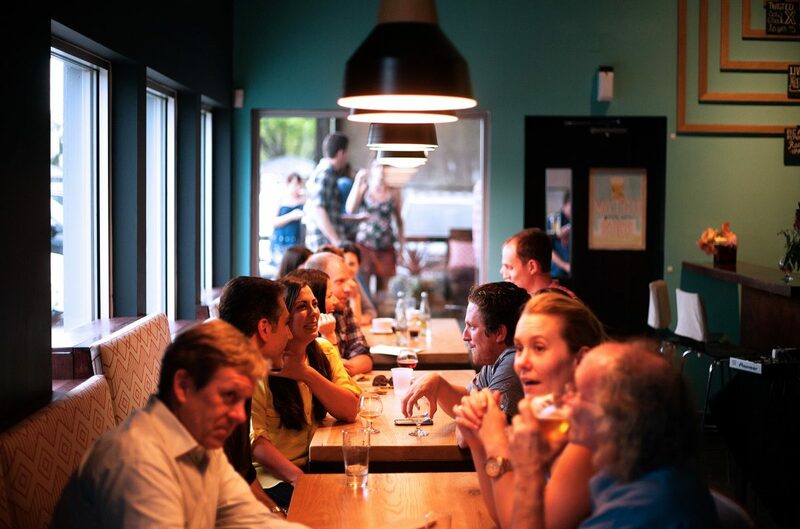 Not only do the tours provide travelers with an authentic culinary experience, that focuses on sustainability and nutrition, but they also take foodies and tourists away from the hectic mass tourism locations. We met with one of the co-founders the other day. Marina Manasyan, hopes that the food tours she provides represent and showcase the simplistic beauty of Barcelona.